We have not seen a hardware upgrade for the HomePod this year, but Apple did a major software upgrade yesterday. The new HomePod software offers the ability to ping devices (even devices with Family Sharing) via Find My iPhone, make and receive phone calls and set multiple timers. 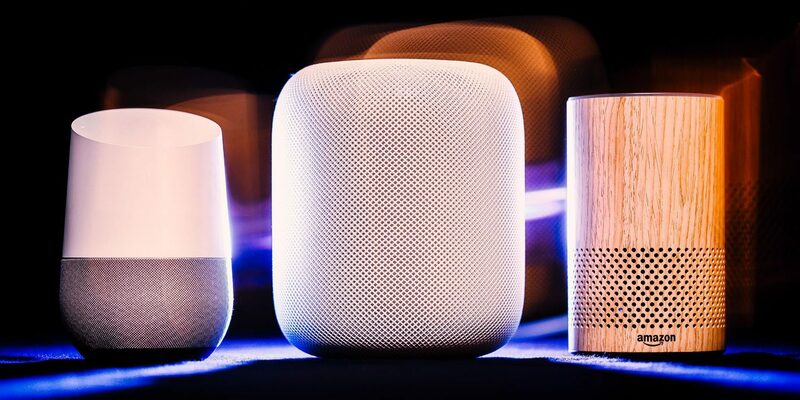 However, how does it compete with its other smart speaker brothers? Today a report from CIRP shows exactly that. According to the report, Apple & # 39; s HomePod currently has a market share of 6%. That equates to only 2% of Apple customers who own a HomePod. The industry itself has gone to the smaller, cheaper variants of both Google and Amazon. The Echo Dot accounted for more than half of the total installed base of Amazon Echo and Home mini accounted for 40% of the Google Home installed base. Of course both Google and Amazon spend more on the premium smart speaker from Apple. And they are now encouraging customers to buy more than one smart speaker. In fact, more than a third of non-Apple owners of smart speakers have more than one device. The other in-home device from Apple is Apple TV. Interestingly, it comes in third place when we look at customers living in the Apple ecosystem, and get an outlet from Amazon Fire TV and Roku. It is interesting to see if Apple continues to grow on the market for smart speakers with the current HomePod of the first generation. Or if the company intends to do a hardware upgrade relatively soon in order to lower the price. Do you have a HomePod? If so, do you like it? Let us know in the comments below!